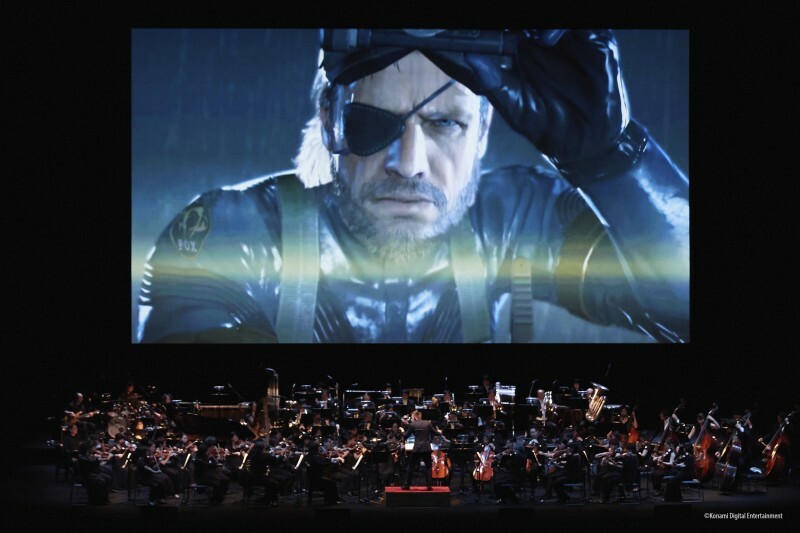 The first official Metal Gear orchestra is performing in the US this year. Backed by the incredible vocals of MGS V's Donna Burke (see "Sins of the Father") among 70 other musicians and HD cinematics from the game series, fans can aurally relive some of the franchise's most iconic moments. Two performance locations have been confirmed so far: New York on March 23 and Los Angeles on April 6, so if you live in those locations, get your tickets while you can! If you don't, at least you can get a glimpse of it in the trailer above?